Now that the holiday season has finished I thought I would share my latest creations. Well one make I did mention, way before christmas, that being a coat for Lu as a Christmas present. Well here it is on a very windswept Boxing Day walk! That idea changed after reading the November issue. Lu liked the look of this coat, without the fur collar and a little shorter. I had already got the material; wool Barathea in a gorgeous red so set about the make. 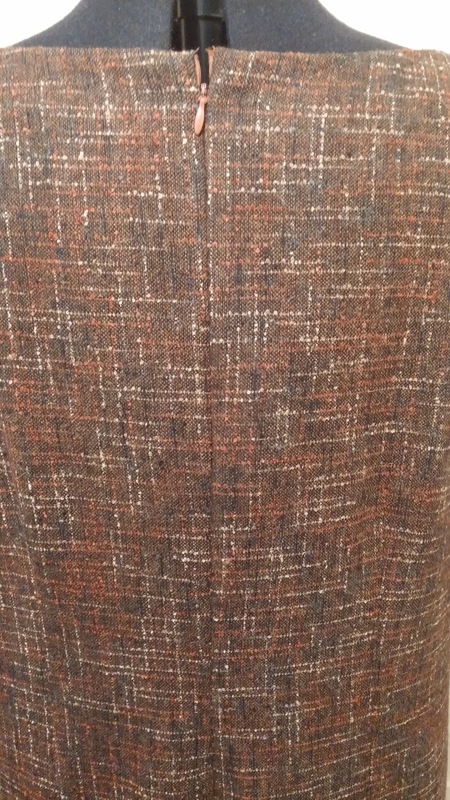 As with all of the Burda patterns I have made this make went together without any problems. 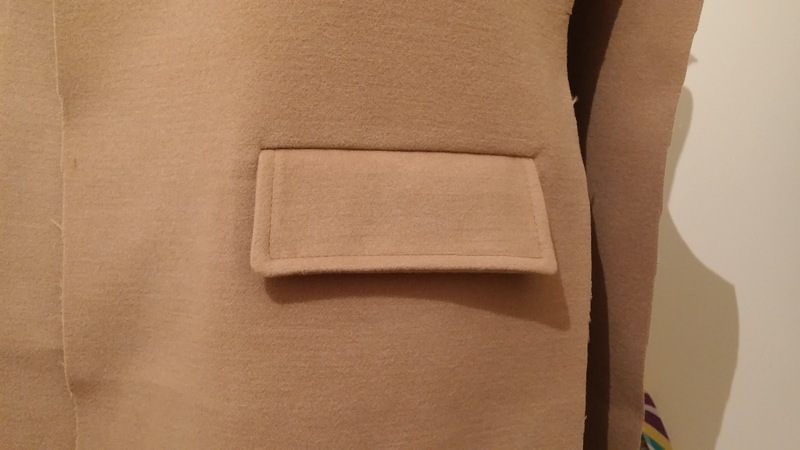 The only real issue with the make was the buttonholes. The buttons being a fair size larger than my buttonhole foot meant I had to do them ‘manually’ on the machine. (I’ll knock up a little tutorial at some point about this). 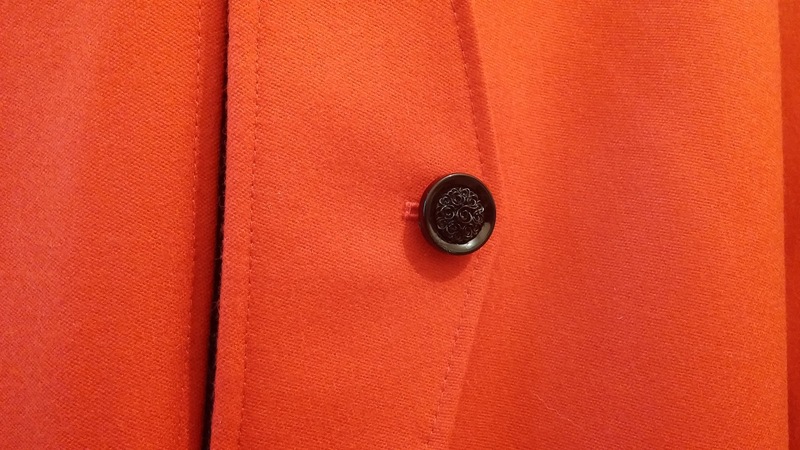 The coat was finished by lining in black silk. 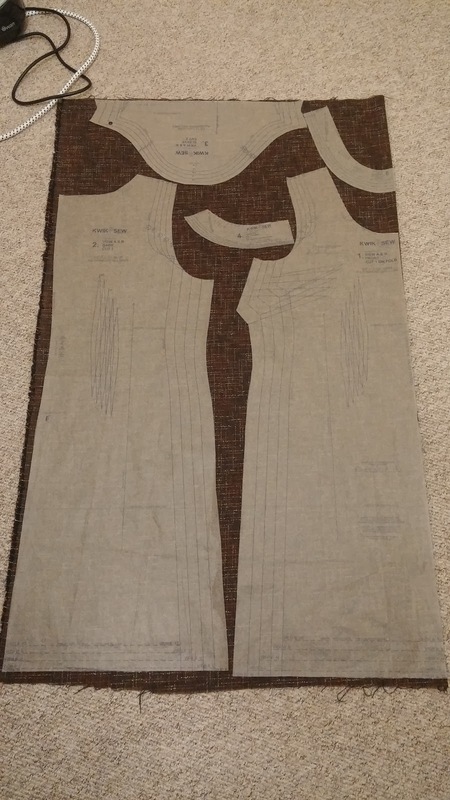 So I forgot about a dress I made…..Why? 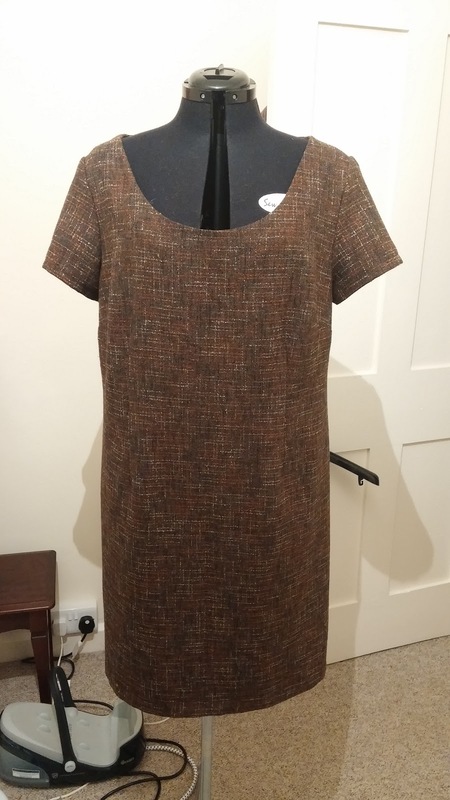 Well it was such a quick make and I completed it in just over 2 hours… I had the fabric in my stash and knocked up a version of the Kwik Sew shift dress. 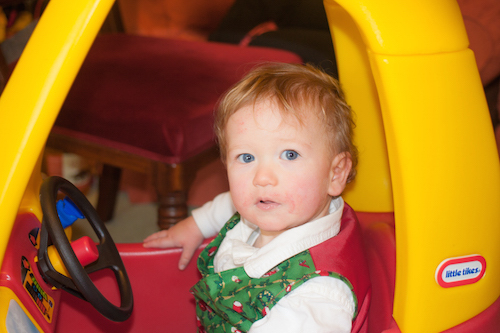 It was worn by Lu on Christmas and Harry got to wear his waistcoat for the big day. 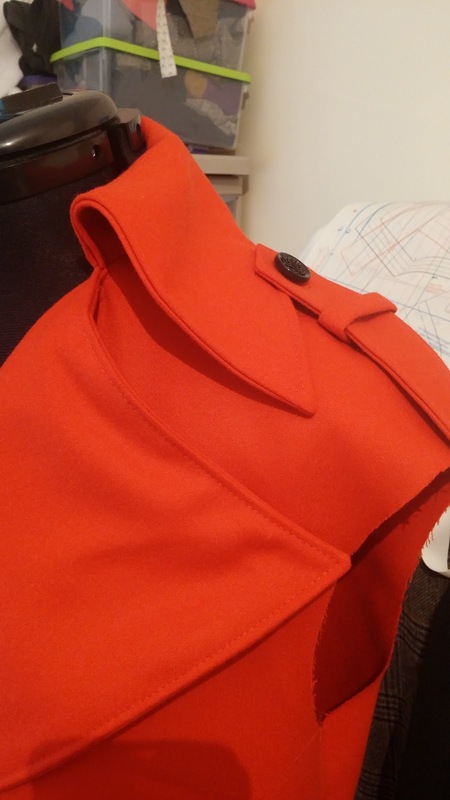 So the other coat I mentioned was for me. 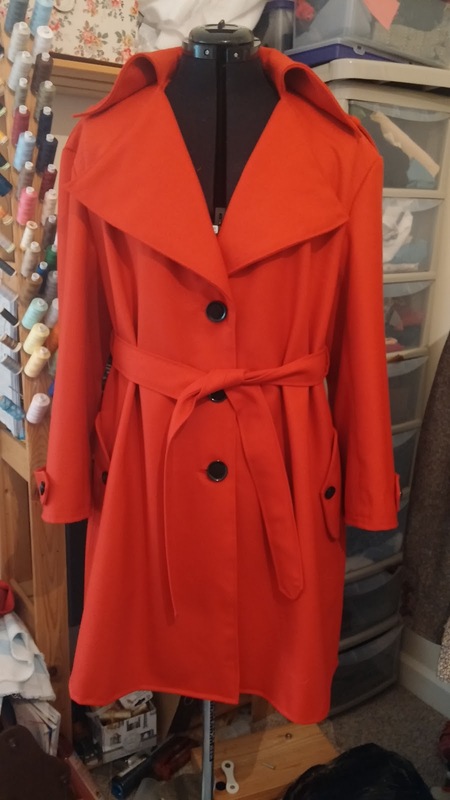 Yes another coat! I know I have too many but I just love making them. 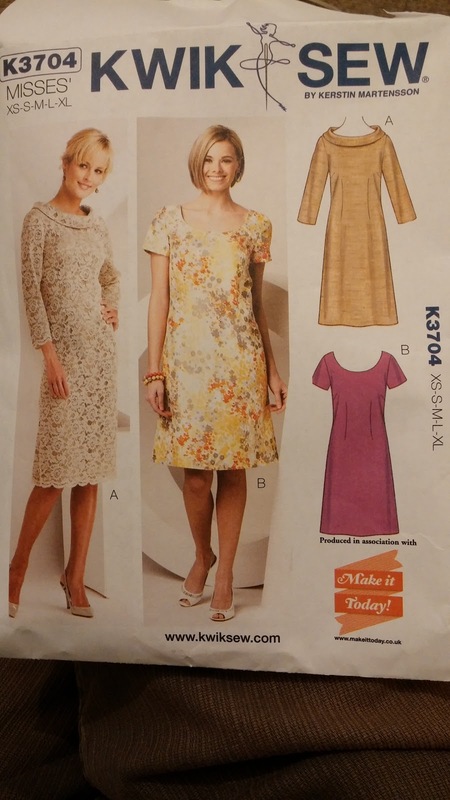 Another from Burda but this time from a printed pattern. 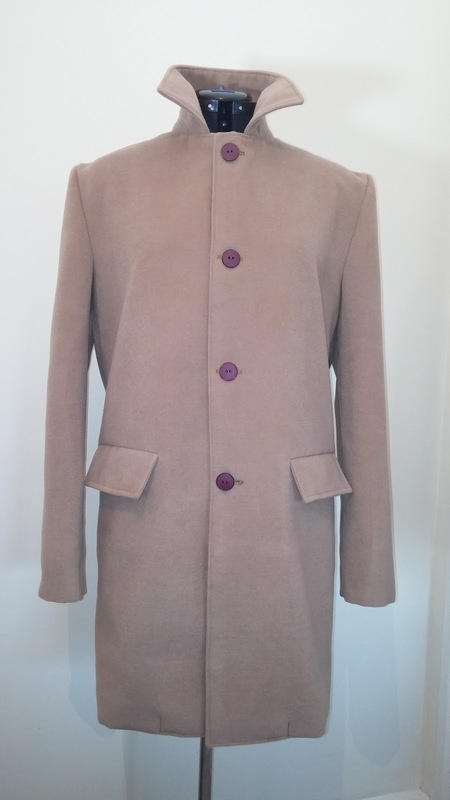 Again a pretty simple make with flapped welt pockets at the front and no other complicated things like vents or opening cuffs etc. 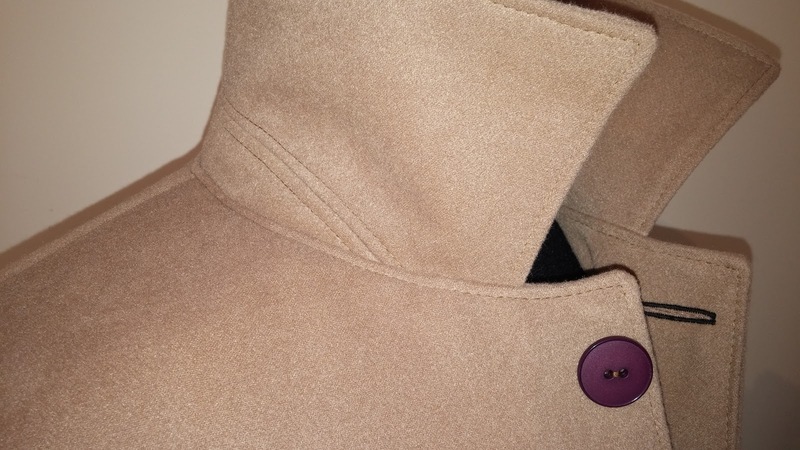 The collar was put on all in one with the facings so that seam needed careful clipping and grading to ease the bulk. I did worry that the machine might struggle through so many layers but my Janome flew through it. 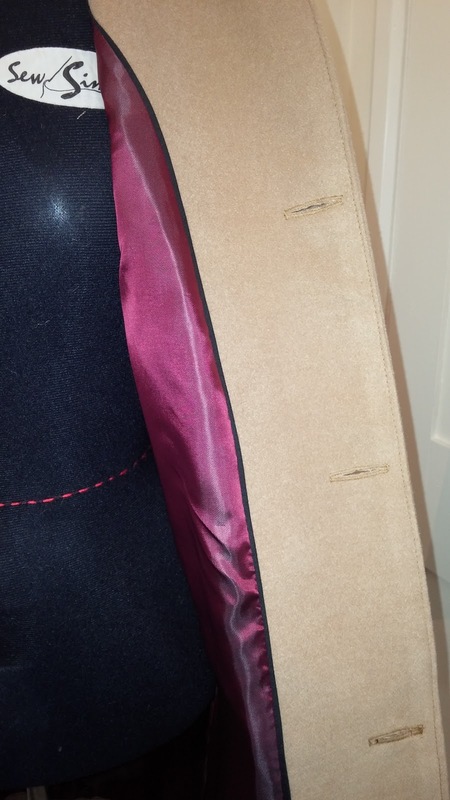 I lined with a burgundy to match the buttons. 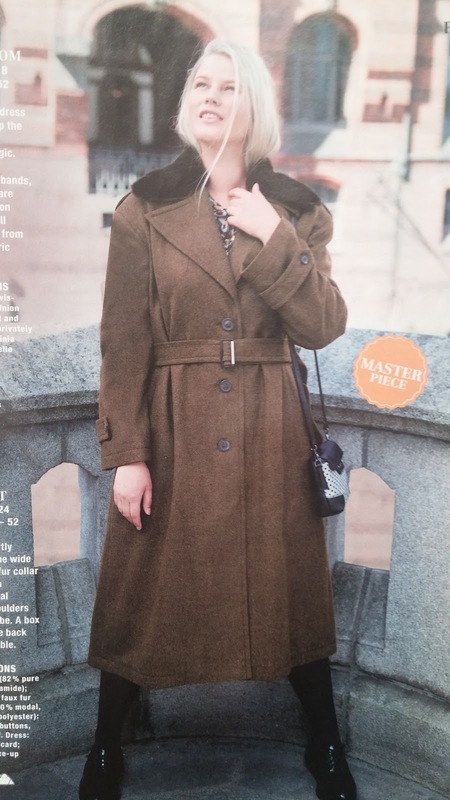 I’m looking forward to winter appearing so I can wear it. I’m not sure what the weather is like where you are but here in the UK it is still unseasonably warm! So that’s about it for my first post of 2016. 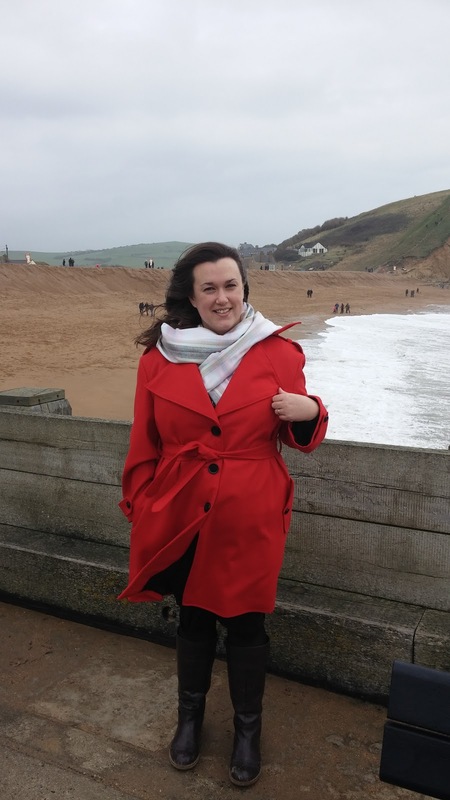 You might have noticed I have changed my blog a little bit. I want a nice clean simple layout for the start of the new year. I will apologise in advance if there are missing links or something goes wrong but I’ll try to get it up and running smoothly as quick as I can. 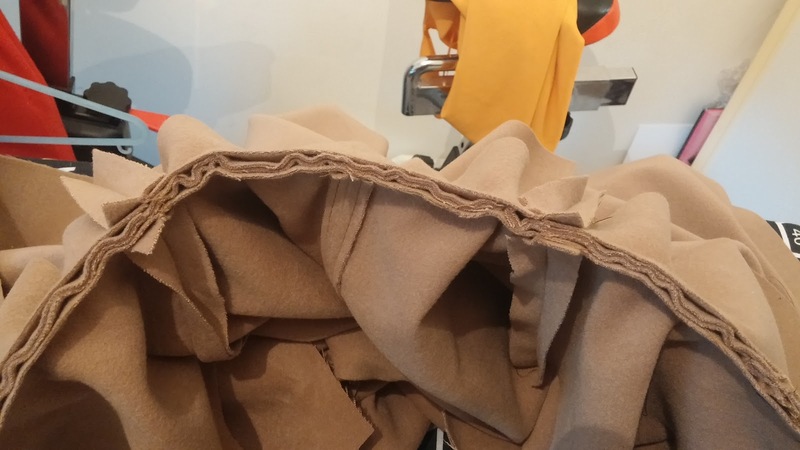 I hope to add a lot more tutorials and bits designed for the novice sewist over the next few weeks so please do share with people you think might benefit. So until next time……Happy sewing! Unbelievably I have only found your blog today and have read back to the beginning, love it �� What news of your book? Can't wait!! GREAT COATS, NICELY DONE JAMIE. 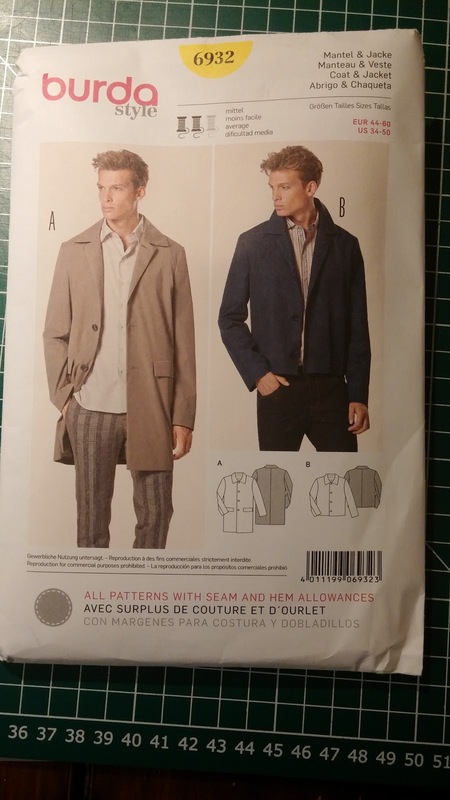 I have the same burda pattern for the men's coat, i need to grade the pattern up a few sizes to fit me. 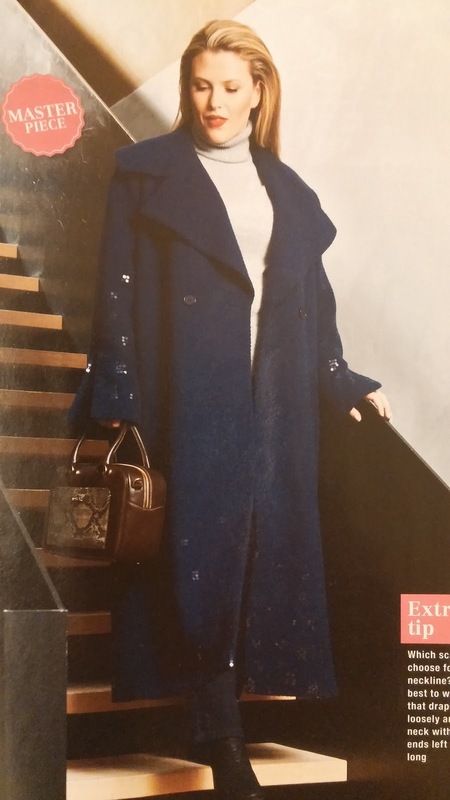 I would love to see you do a beautiful cashmere/wool/alpaca long coat in navy. 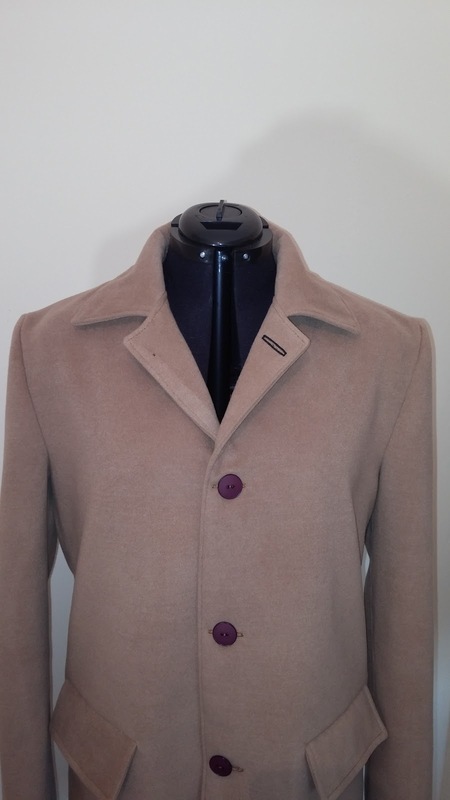 I use to own a Salko Coat which i gave to my mom long time ago since it is too small. I always loved it, those Germans/Austrians know how to make clothing.